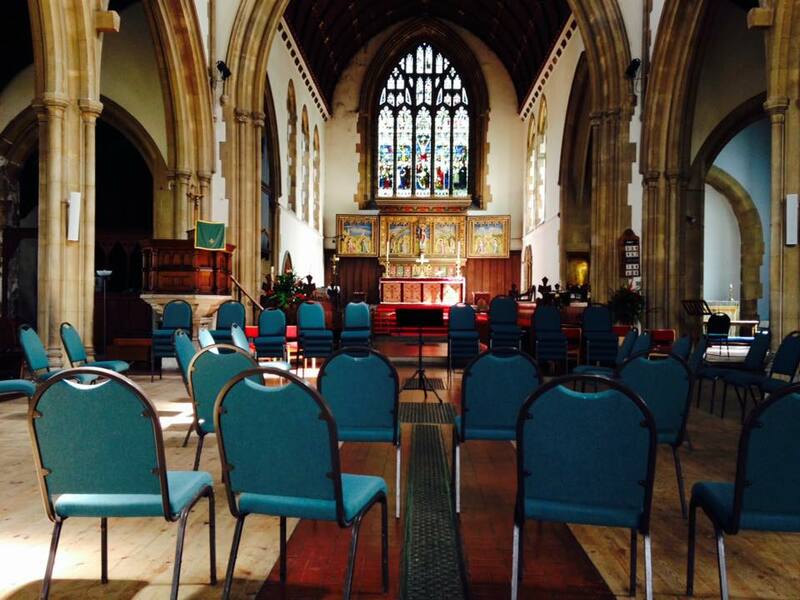 and it is often hired out as a performance and rehearsal venue. 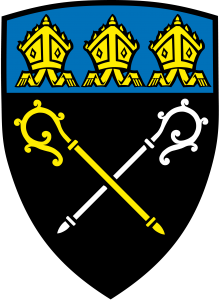 For more information about hiring the church, please email stteiloarts@gmail.com. Church availability can be found in our events calendar. Glazing of the main porch entrance. 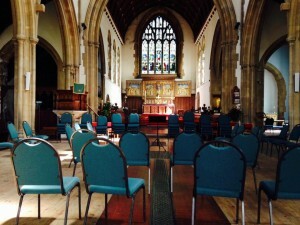 There are three principal areas/seating configurations for performance: conventional pew seating facing the chancel area (for choirs, small to medium-sized instrumental ensembles, and organ recitals), the open rear of the church with the nave seating reversed (proving good for large brass bands), and transversely across the back of the church using the chairs (small instrumental/vocal/drama ensembles). The work, costing some £80,000, was principally supported by the Arts Council of Wales, The Prince’s Trust, Foundation for Sports and the Arts, Garfield Weston Trust, and The Millennium Stadium Charitable Trust. Performers benefit from the character and facilities of the church (built in the English Gothic style), including a fine open acoustic, an impressive architectural setting, and a restored English Romantic pipe organ by W.G. Vowles (1886) on the North side of the choir stalls. Recent users of the facilities include: The Royal Welsh College of Music and Drama, Sinfonia Cymru, Cardiff University Music Society, The Concept Players, The Pay As You View Cory Band, Cantemus Chamber Choir Wales, The University of Wales School of Medicine Orchestra and Choir, and South Wales Symphonia.